CLEARANCE! All DONE tees $10- limited to stock on hand. 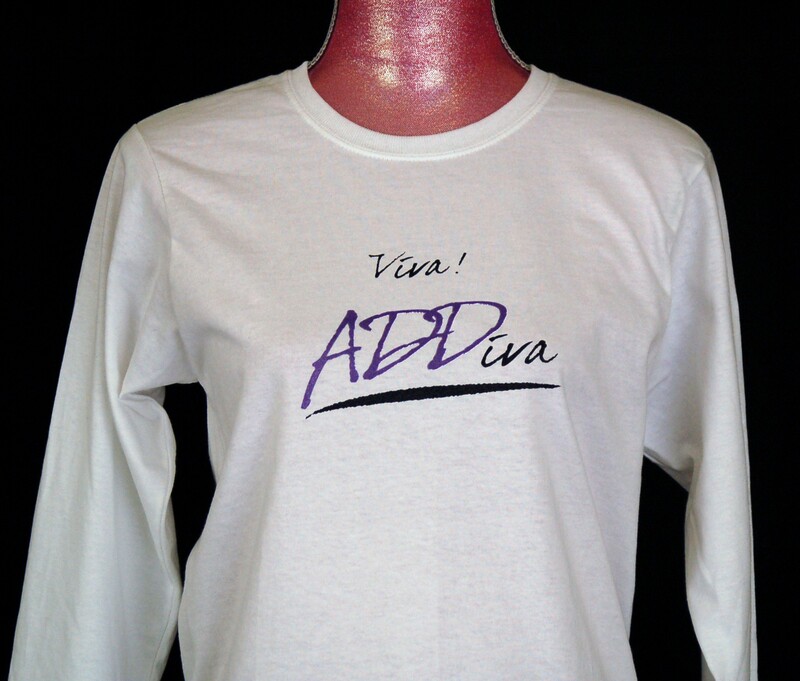 Front: D-O-N-E is my favorite four-letter word’ Back: Viva! 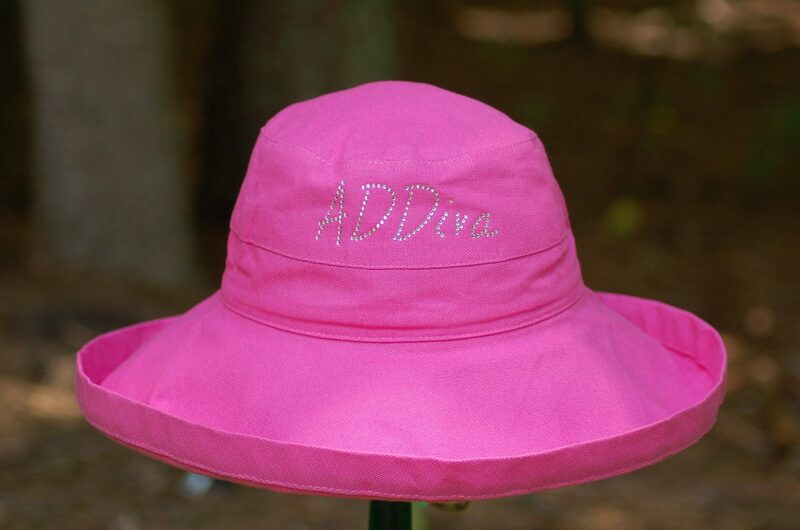 ADDiva! 100% combed cotton tee. CLEARANCE! All DONE tees $10 – limited to stock on hand. 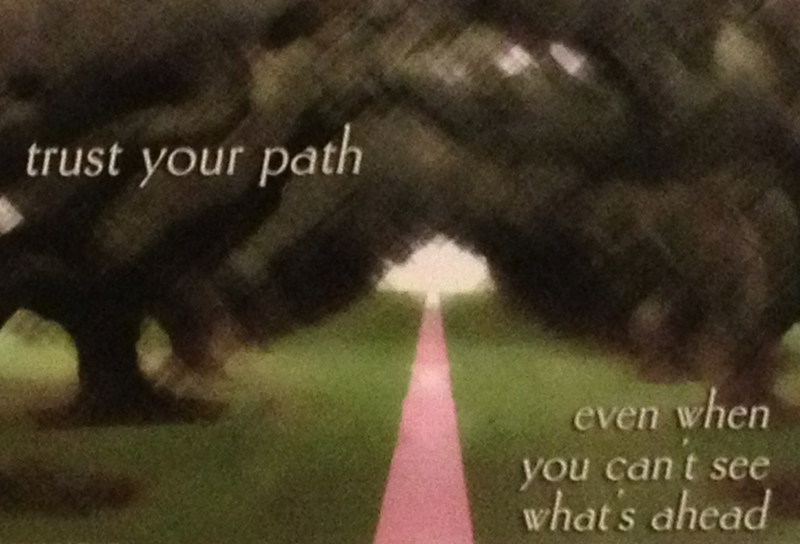 Do you long to reach the “D” word? That’s D-O-N-E, of course! 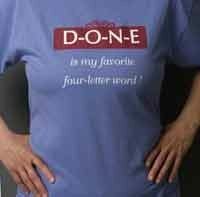 When Linda created this tongue-in-cheek tee, she was feeling a little “undone” at the moment and decided she needed a jump start to remind her that DONE is possible after all. Whether it’s dishes left in the sink, a major project at work or the oil change in the car, getting DONE is a satisfying outcome for any ADDiva. Soft 100% combed cotton tee; cut true to size, little shrinkage. 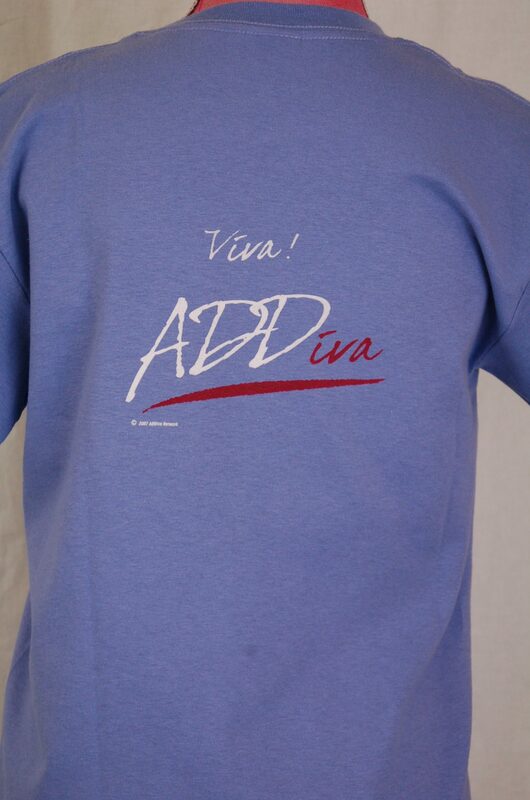 Periwinkle with maroon and white imprint.